FinCap aims to provide a strong voice to the budgeting and financial capability sector to strengthen the work of local services, and improve outcomes for their clients. 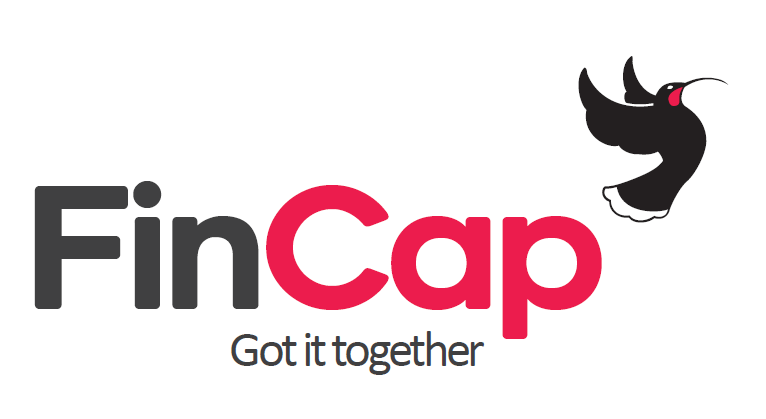 FinCap is a politically active organisation passionate about the well-being of New Zealanders. We strive to pull together the collective voices of the budgeting and financial capability sector to ensure everyone is heard.